Considered as one of the largest and tallest dog in the world, it’s obvious that he isn’t going to sit calm. 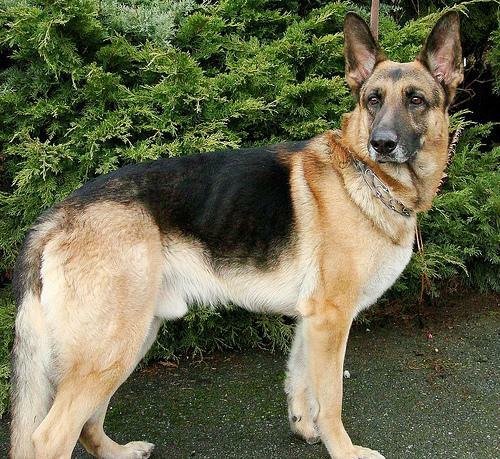 This German dog breed has 7 fatality cases, yet it is not really dangerous. 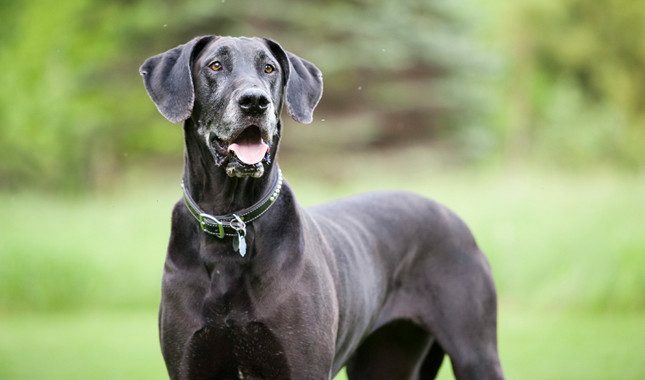 As a matter of fact, Great Dane is a very loving dog breed once trained properly and taken good care of. 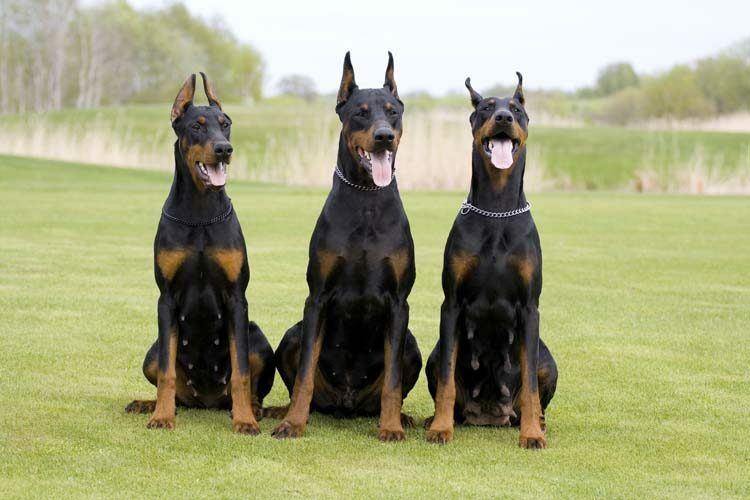 This dog breed has earned a reputation for being the most aggressive breed of dogs. According to a research, there are several deaths associated to pit bull attacks and bites. Researchers also stated that majority of pit bull attacks are actually unprovoked, which makes this dangerous. Pit bulls are also naturally aggressive and vicious and frequently bred for illegal dog fightings. It is a very powerful dog. 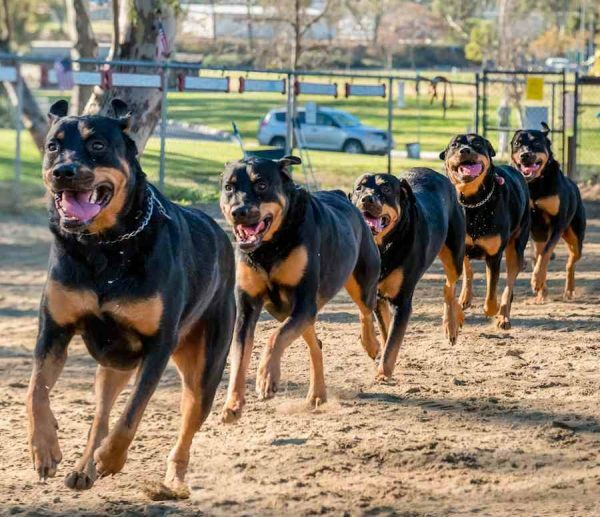 In a study, Rottweilers were proven to be responsible of some fatalities. Due to this, countries including Ireland, Romania, and Poland banned these dogs. The aggression they show often stems from their guarding instincts. This breed of dog behaves depending on how you to train and treat it. This is one of the ancient dogs that exist till today. 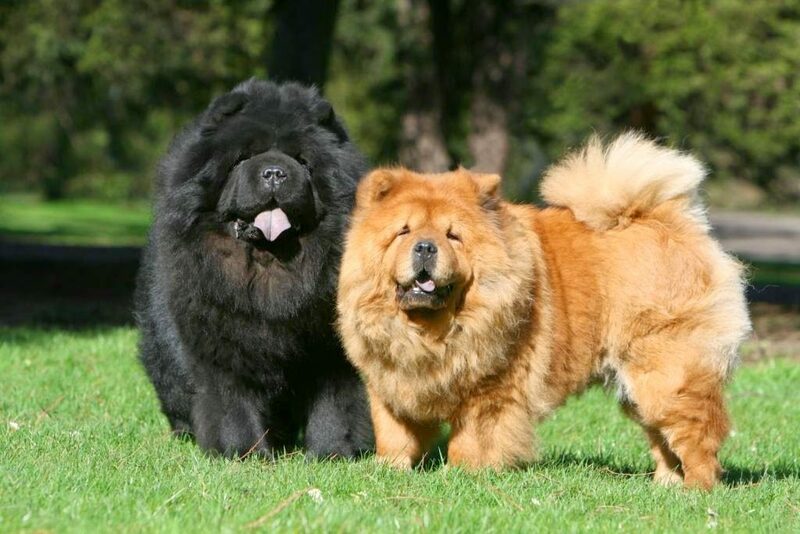 However, Chow Chow dogs can be protective to their masters and basically have aversion towards the strangers. That is why some owners recommend socializing these dogs at an early age. 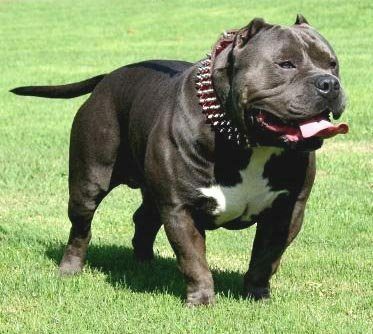 This is a breed of dog that’s notorious for biting smaller dogs. The bite of this dog is considered as 2nd strongest amongst dogs. Improper socializing this dog from the start can lead to an aggressive behavior, which manifests itself in issues of biting others. These dogs are known for their loyalty to their masters. 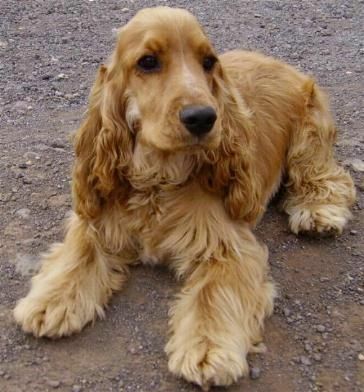 They are very smart and intelligent and often used as a police dog. But, these dogs aren’t really friendly and a threat to some dog breeds due to their quick learning capabilities and fearless attitude. These are playful, fun-loving, and great pets. But, these little dogs can be aggressive sometimes and there are cases that they have bitten people. Oftentimes, children are their target as most victims of these dogs are under 10 years old. 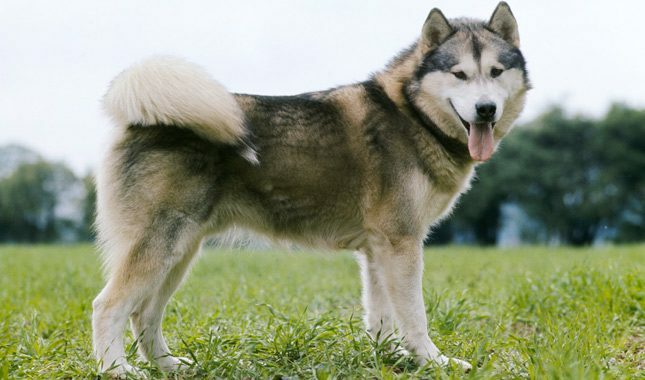 As its name implies, it’s a half-wolf and half-dog, which possesses every characteristic of both animals. 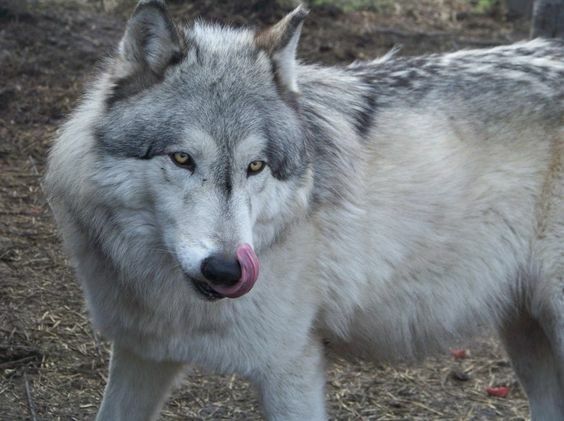 These dogs have wilder side and can pose a threat due to their behavior. 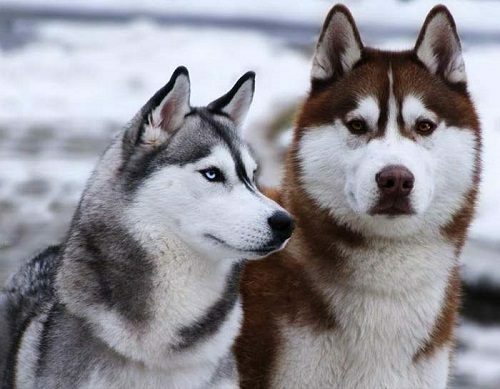 Also referred to as sled dogs, these are friendly in nature, yet could show aggression to smaller animals. These dogs are renowned for their speed, yet they can also be aggressive that they could bite you. This article is absolute rubbish and an afront to anyone who knows anything about dogs! All dogs are capable of attacking humans. It’s how they are raised and trained that has the greatest impact on whether they a violent or not.